YOUR PHOENIX AREA HOME SEARCH STARTS - HERE! Search Properties in the "Realtors' Database" known as the . Refine your search using the ADVANCED SEARCH tool. 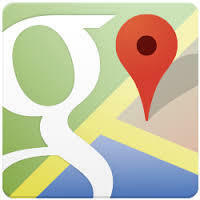 Draw your search area on a Google Map . 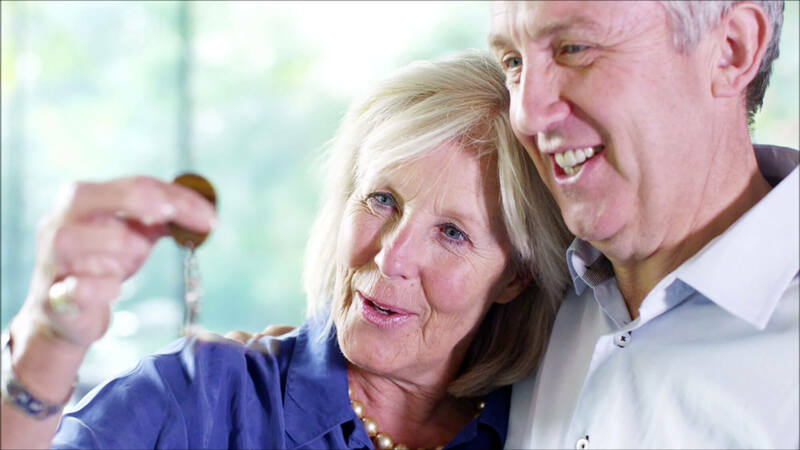 Sign Up to receive email updates on new listings, based on your property search. 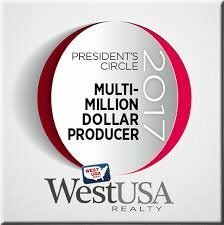 Welcome to my Arizona real estate website! I specialize in searching, evaluating and negotiating the sale or purchase of Phoenix-area homes - providing buyer/seller client real estate services in the following communities: North Phoenix, Anthem, Glendale, Peoria, Sun City, Sun City West and Surprise, Arizona. Please visit each of the community pages and discover what the Phoenix metro area has to offer in the way of real estate, lifestyle, and community! Listing information last updated on April 21st, 2019 at 11:47pm MST.